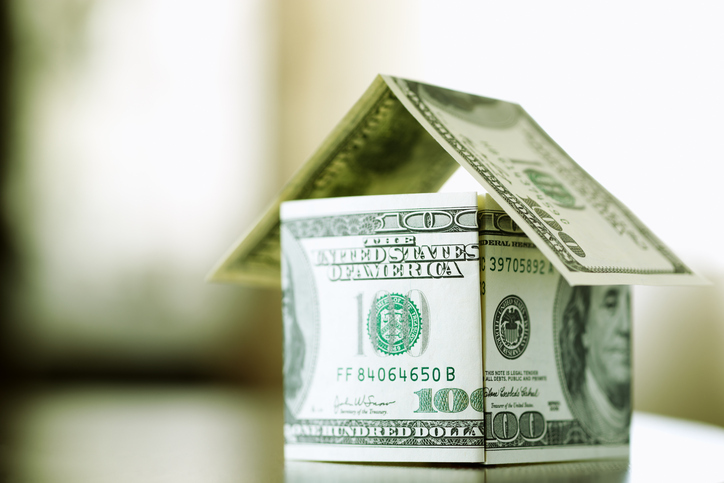 Home prices are still rising, and increased levels of mortgage credit availability are helping unite borrowers with properties, according to two new data reports. 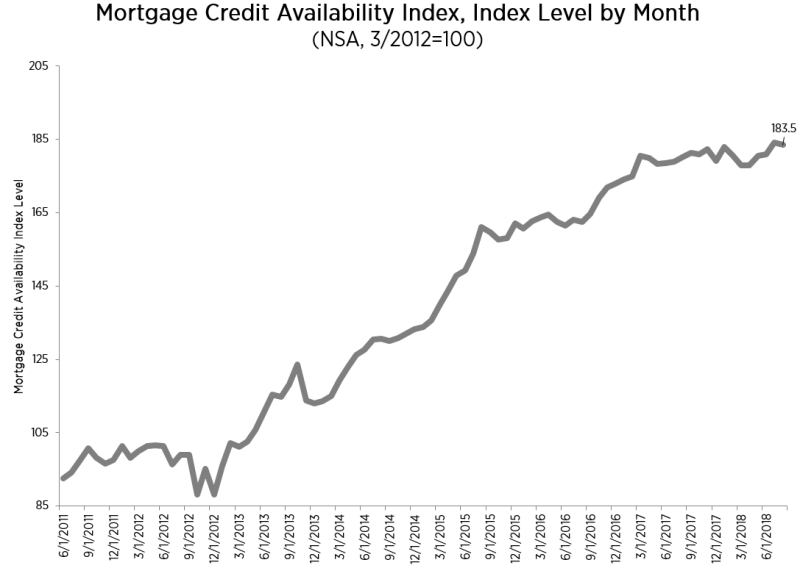 The Mortgage Bankers Association (MBA) reported a 2.5 percent increase in its Mortgage Credit Availability Index (MCAI), ending the month at a 186.7 reading. Among the MCAI components, the Conventional MCAI was up by 5.5 percent, the Jumbo MCAI increased by 6.3 percent and Conforming MCAI rose by 4.6 percent. Only the Government MCAI dropped, with a 0.4 percent slide. Separately, CoreLogic reported September’s home prices were up by 5.6 percent from one year earlier and were up 0.4 percent from the previous month. CoreLogic is also forecasting a 4.7 percent on a year-over-year basis from September 2018 to September 2019 and a 0.6 percent drop between September to October 2018. CoreLogic also reported that its Market Condition Indicators analysis determined that 38 percent of nation’s 100 largest metropolitan areas had overvalued housing markets during September, while 19 percent were undervalued and 43 percent were at value.